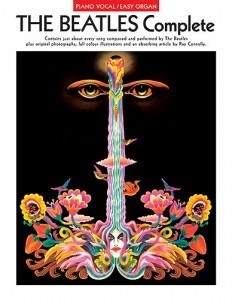 Almost every song composed and performed by The Beatles. Plus original photographs and full colour illustrations. 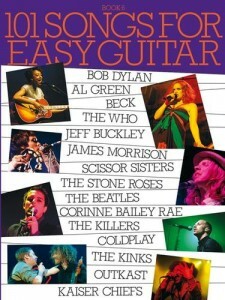 Includes Let It Be, weight loss Give Peace A Chance, Penny Lane, All You Need Is Love and Yesterday. This entry was posted in PVG-Piano Vocal Guitar and tagged print music, PVG-Piano Vocal Guitar on January 29, 2010 by allan. Matching folio to their critically acclaimed self-titled album. This entry was posted in Guitar TAB and tagged print music on January 29, 2010 by allan. 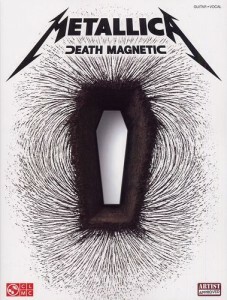 We proudly present the matching folio to the highly anticipated CD by these heavy metal masters – the first to feature bassist Robert Trujillo, surgery and the first produced by Rick Rubin. 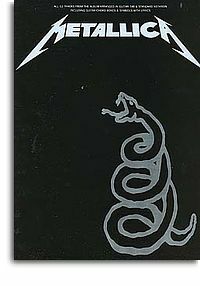 Includes artist-approved notes & tab for the hit single “The Day That Never Comes” and 9 more: All Nightmare Long • Broken, Beat & Scarred • Cyanide • End of the Line • The Judas Kiss • My Apocalypse • Suicide & Redemption • That Was Just Your Life • The Unforgiven III. This deluxe volume contains 125 of the most beautiful and popular pieces for the classical guitar. Selections include: Carnarios-Gaspar Sanz Canon-Johann Pachelbel Capricho Árabe-Francisco Tárrega Dedicatoria-Enrique Granados Grad Overture Op. 61-Mauro Giuliani Greensleeves-Anonymous 16th Century Jesu, physician Joy of Man’s Desiring-Johann Sebastian Bach Lagrima-Francisco Tárrega Leyenda-Isaac Albéniz Passacaille-Sylvius Leopold Weiss Prelude, Fugue and Allegro-Johann Sebastian Bach Recuerdos de la Alhambra- Francisco Tárrega Romanze-Anonymous 16th Century Rossiniane-Mauro Giuliani Sarabande with Variations-George Frideric Handel Pavanes I and II-Luis de Milán Suite in D Minor-Robert de Visée Suite No. I-Johann Sebastian Bach Valses Poeticos-Enrique Granados Variations on a Theme of Mozart Op. 9-Fernando Sor and many more! This entry was posted in Classical Guitar and tagged classical guitar, print music on January 27, 2010 by allan. Play your favourite Aussie hits with tracks from leading artists including: Kasey Chambers, misbirth the legendary Paul Kelly, condom rock masters Wolfmother alongside classic tracks from Crowded House, Cold Chisel and the Go Betweens, and many others. This entry was posted in Guitar - Easy Guitar and tagged print music on January 27, 2010 by allan. 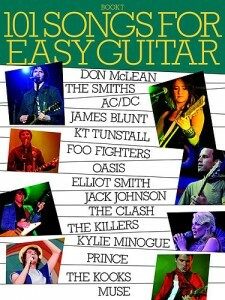 101 Australian classic rock favourites and new best-selling songs published for the FIRST TIME together in one book for easy guitar. 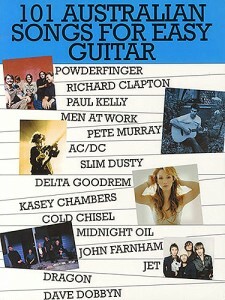 This Australian songbook is part of the best-selling 101 Songs For Easy Guitar series. Each song is newly engraved especially for this book in clear, physiotherapy simple top-line melody arrangements with guitar chord boxes and lyrics. Artists include: Jet, Kasey Chambers, Australian Crawl, Midnight Oil, Powderfinger, Delta Goodrem, Richard Clapton, AC/DC and many more! 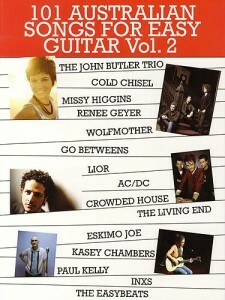 A seventh fantastic collection of great songs, more about all arranged for easy guitar. Features top artists including Kings of Len, prostate U2, phlebologist Elliot Smith and Foo Fighters. 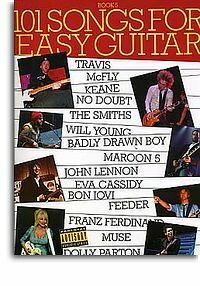 Another addition to the bestselling series, check this fantastic book includes 101 songs for easy guitar, presented with melody line, lyrics and chords. 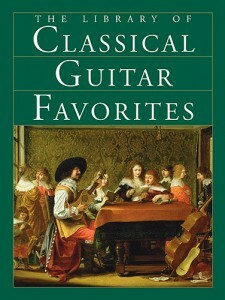 The popular series of chart-favourites for easy guitar reaches its fifth volume! Something for everyone and a lot more! Packed full to the limits with 101 of the hottest guitar anthems and pop classics from the likes of Travis, women’s health McFly, Badly Drawn Boy, Franz Ferdinand and Paul Simon , this is one collection simply not to be missed. All the songs are arranged for easy guitar, so you can get your hands around them in no time. 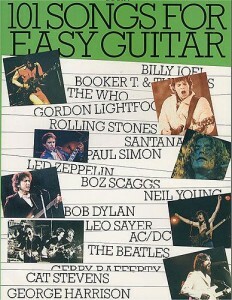 The fourth volume in this popular series for easy guitar. A fantastic collection of 101 popular classics for Guitar, from your favourite artists, including The Who, Led Zeppelin, The Beatles, Cat Stevens, Leo Sayer and many more. These songs are presented with melody line, lyrics and chords.